Martin Spornberger is a founding partner of our firm. Previously, after having worked with renowned law firms and tax consulting firms for many years, he was a partner and head of the tax criminal law and tax litigation practice at the international consulting firm PwC. As a renowned expert in tax procedural law and tax criminal law, his practice focuses on advising and representing clients in connection with tax audits and related appeal proceedings, criminal tax proceedings before administrative authorities and courts and counselling on preventive strategies. He also has extensive experience in advising clients on voluntary disclosures to remedy criminal tax offences, and on designing concepts for companies aimed at preventing the risk of a liability under tax law and tax criminal law. 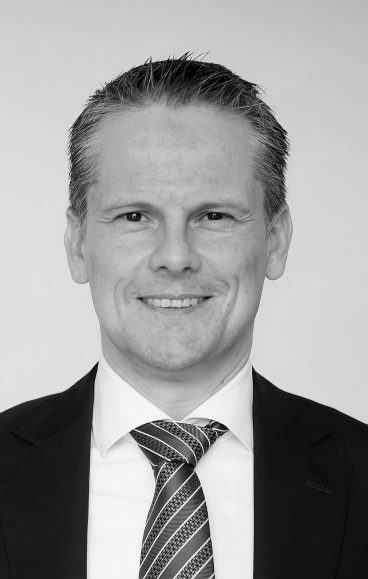 Due to his specialist knowledge and his double qualification as a lawyer and as a certified tax advisor, Martin Spornberger is regularly consulted by other law firms as well as tax consulting firms in order to support them as an external advisor in the course of complex tax disputes. 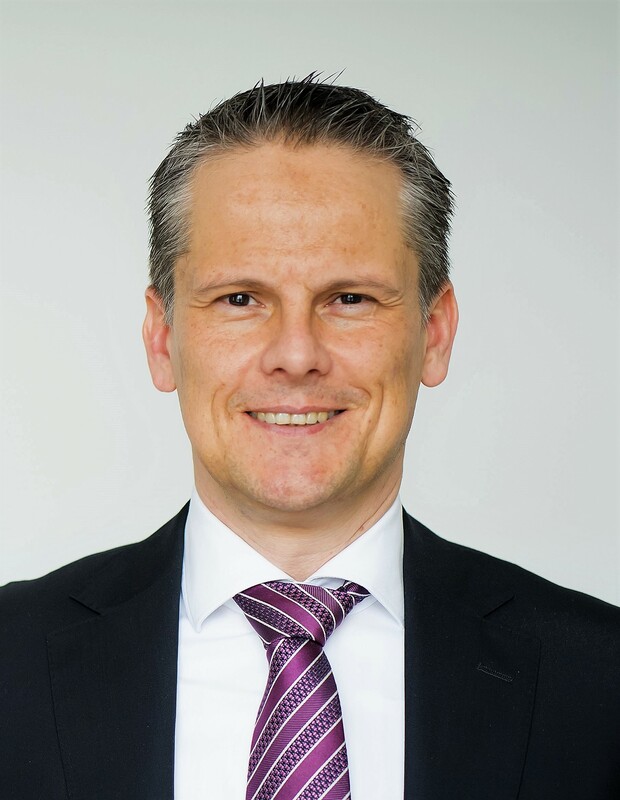 In addition to his practice as a lawyer, Martin Spornberger is a lecturer of tax procedural law and tax criminal law at the Vienna University of Applied Sciences and regularly holds seminars in his areas of expertise. He has published numerous articles in leading law journals and scientific publications. Martin Spornberger is a member of the Vienna Bar Association and the Austrian Chamber of certified tax advisors and accountants.